Vulnerabilities in an organization’s operational processes along with poor system maintenance can result in compromise. Increasing automation of business operations can lead to more attack avenues for malicious attackers to exploit. 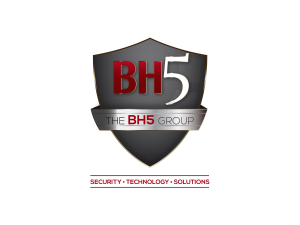 BH5’s security personnel can identify and address malicious attacks that can compromise critical systems. BH5 can research and deploy appropriate technological and security services that provide solutions to threats posed to organizations. Our teams are equipped with relevant skills to assist organizations in search of IT and security products or services. Provide guidance and expertise on how to employ leading-edge technologies for process improvement. Perform information technology and security audits to determine compliance with regulatory mandates. Provide guidance and expertise to securely deploy systems and to align these systems with business operations. Provide guidance and expertise to establish a risk management program. Perform IT and information security research to provide entities with appropriate expertise and guidance on technological and security products.